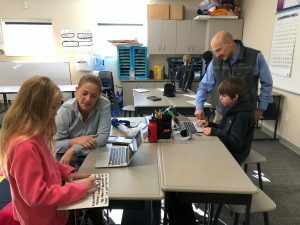 Park City School District’s CTE will host its second annual Combined Registration and Career Compass Event on Monday, March 4, from 5-7 p.m. at Park City High for students in grades 5-11 and their families. Monday’s event is about providing information so students can progress through PCSD schools and refine their interests and begin developing a plan to focus and deepen their knowledge base and skill sets towards their plans for the next stage of life. 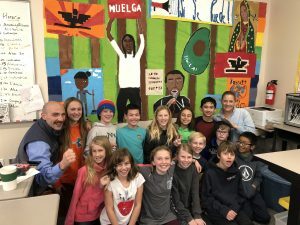 Set to the theme, “Come Find Your True North,” a compass illustrates the theme with the four cardinal directions representing Ecker Hill Middle, Treasure Mountain Junior High, and Park City High — each cardinal direction narrowing the focus as students proceed from school to school. 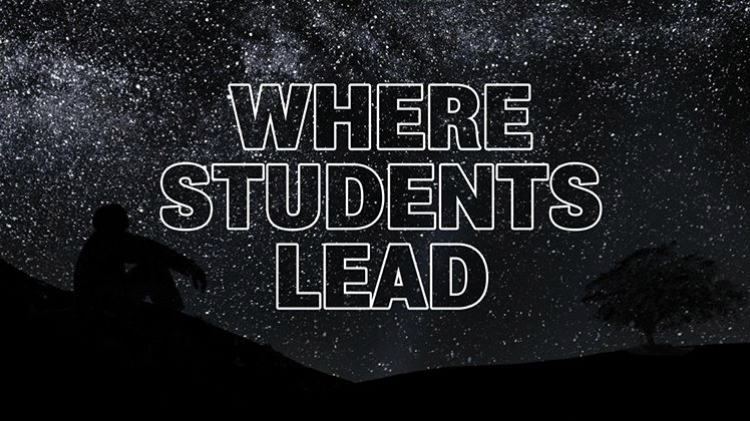 As students mature and progress in their career interests they should move from exploring to tactically engaging in classes, clubs, and experiences that will provide them a strategic advantage in whatever their goals are for the next stage in life. 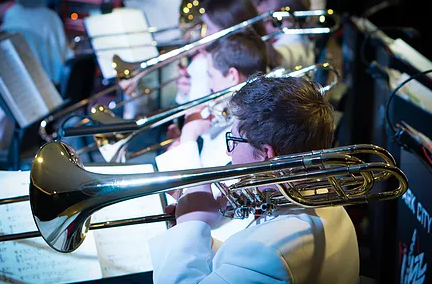 There will also be an Electives Fair from 6- 7 p.m. that will provide students with more details about elective courses offered at the high school. 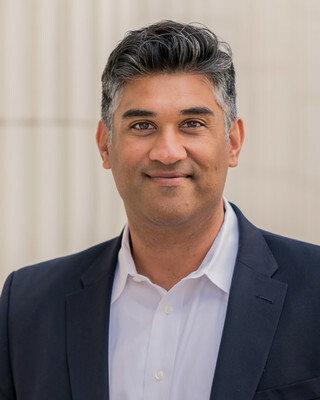 Dr. Parth Gandhi, director of the Neuroassessment and Development Center in Salt Lake City, will be at Park City High School on March 7 to talk to parents and students about executive functioning skill development in emerging adults and what can be done at home and in therapy to assist teens. 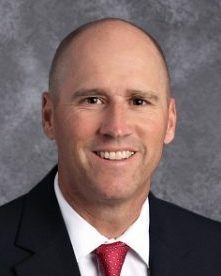 He will be available to meet with parents and students from 3-7 p.m. outside the Lecture Hall to discuss individual student needs, and then will speak from 7-7:30 p.m. in the Lecture Hall. Park City High and Treasure Mountain Junior High students and their parents are invited to attend. 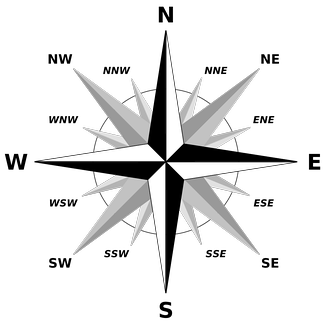 Executive functioning (EF) are those skills that adolescents use to function independently and successfully, says Wendy St. James, instructional coach at the high school. Dr. Gandhi holds a doctoral education in clinical neuropsychology and continued post-doctoral training in neuropsychology at Columbia Presbyterian Hospital in both outpatient and inpatient settings. He continues to write and research in the fields of developmental psychology, neuropsychology, family systems, and applied neuroscience. He is also a consulting neuropsychologist to treatment centers across the country. The PCHS Girls Swim Team won a consecutive Region XI Championship this weekend. Park City High has added another regional championship to its list of accomplishments. The Girls Swim Team won the 2019 Region XI Swimming Championship for a consecutive year and the Boys Swim Team finished second. 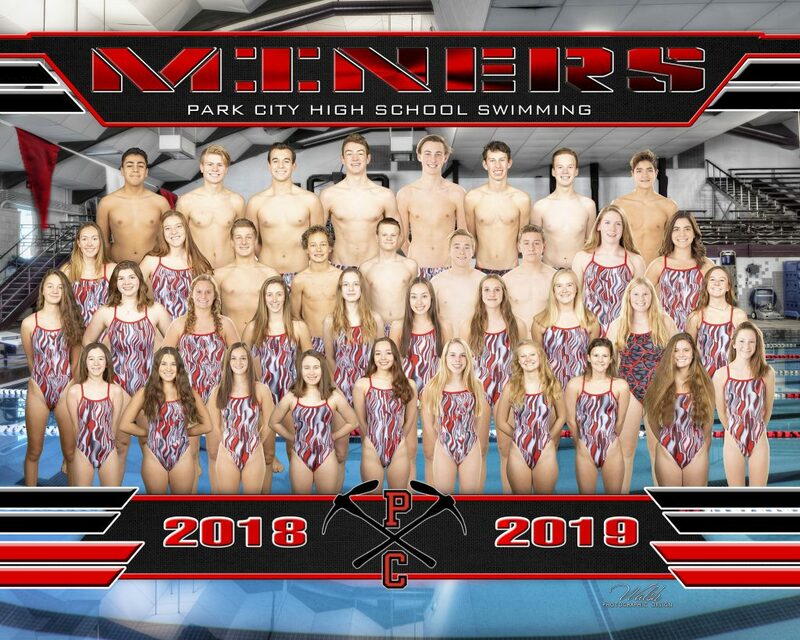 The Miners hosted the meet his past weekend at the Park City Aquatic Center and competed against Juan Diego, Bonneville, Ben Lomond, Ogden, Tooele and Stansbury High Schools. 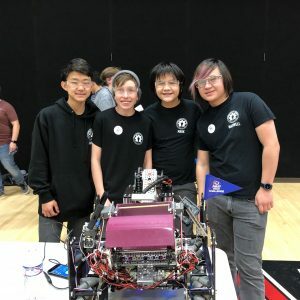 The Miners will compete Feb. 8-9 at the 2019 Utah 4A HS State Championships at Brigham Young University. 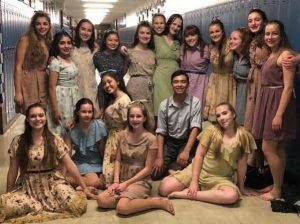 Park City High’s Dance Company II (DC2) will present its annual “Informance,” an informal and informative performance that features their work of the past several months. Two shows are set for Jan. 15, at 5:30 and 7:30 p.m., in the Eccles Center’s Black Box Theater. This year’s Informance presents the six universal human emotions through dance: happiness, sadness, fear, contempt, surprise, and anger. The 19 dancers will present 10 pieces, all embodying one of these six emotions. “DC2 has worked together to create, choreograph, and perform their Informance in order to share their knowledge and love of the art with friends, family, peers, and the community,” says Ashley Mott, DC2 and Dance Company director. 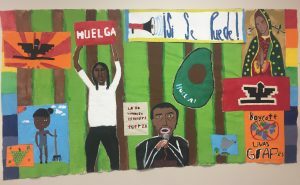 Mott said each student has been assigned a specific responsibility, from choreographing the dances, marketing the performance, creating videos to accompany their pieces, and establishing the show order. “The dancers have worked tirelessly both inside and outside the classroom, finding time for a major production to their busy schedules,” she said. 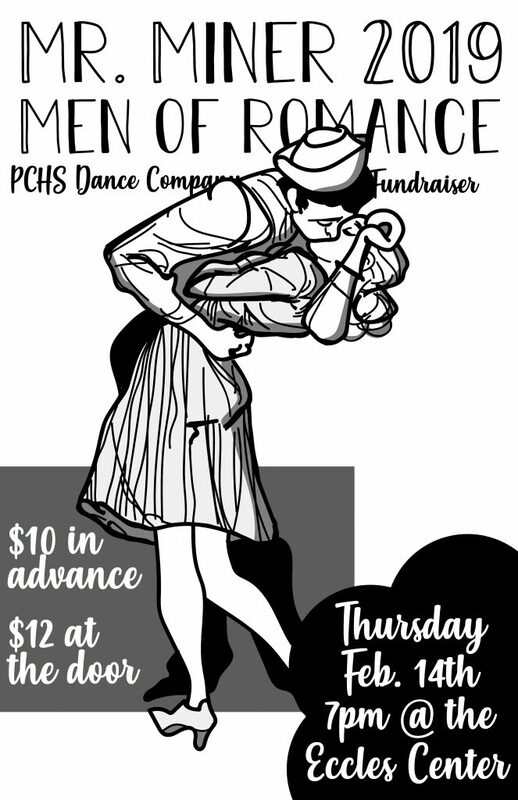 There is no charge for the performance but donations will be accepted to help support the dance program.